An exceptional community that was developed by Beazer Homes, the Ashton Hall Reserve subdivision is one of the best available options right now for a single family home in Durham. Featuring a number of different floor plans that range in price from $250,000 to upwards of $400,000, Ashton Hall Reserve homes for sale provide a great opportunity for those seeking a fresh feel that these homes provide. Also, in a location that's almost directly in between Highway 98 and Highway 70, traveling to any other part of Durham couldn't be easier. 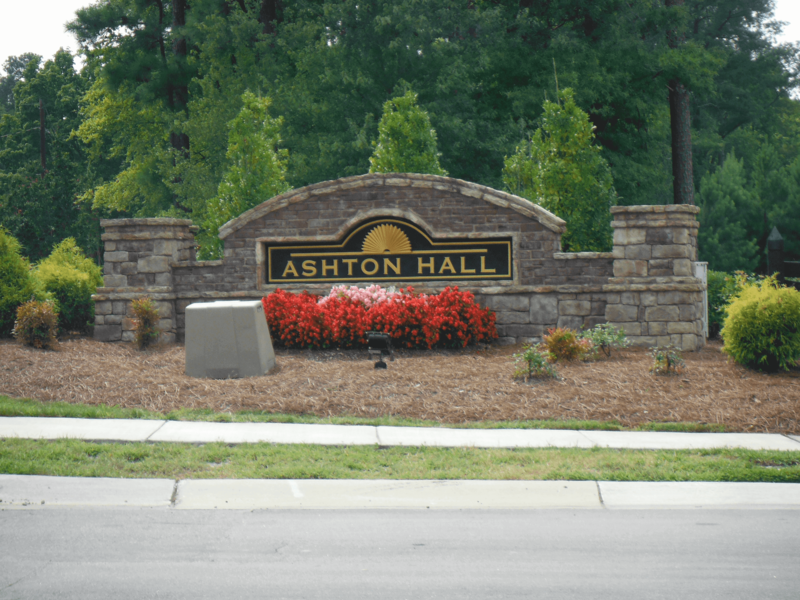 To learn more about Ashton Hall homes for sale, start browsing the active home listings below. Back to Durham homes for sale.